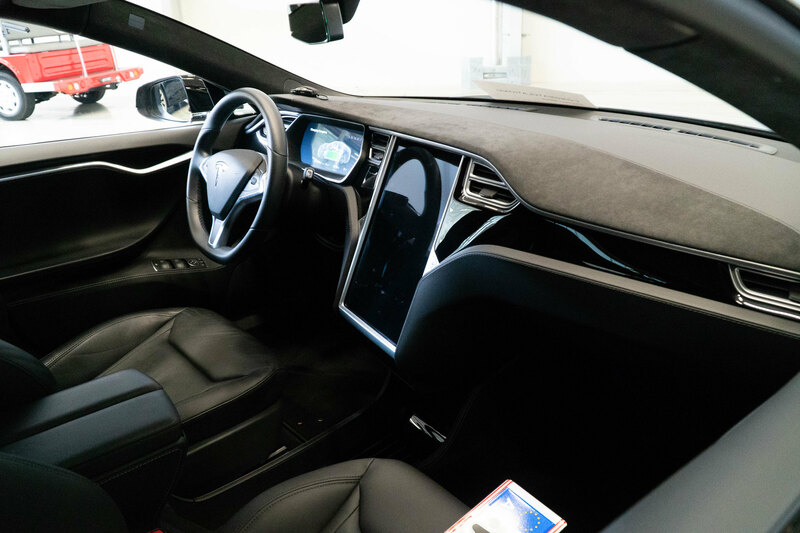 ... and pulled the trigger on a CPO Model S. I was sitting on my couch suspecting nothing when suddenly ev-cpo showed me exactly my "I need that" build. basically everything aside of the winter package which i don't need. 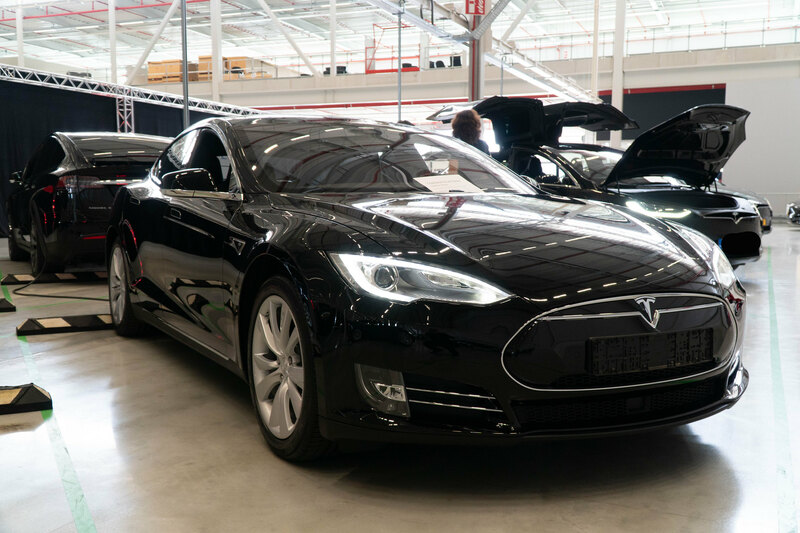 Hypnotized by the "need Model S now factor" I pressed the buy button, entered my credit card information and... I got an error... the allowance on my credit card did not agree with my decision for that purchase. This was on day 799 of my waiting periode and it was 1 o'clock in the morning so I couldn't do anything about that. Hard to imagine that I did not sleep well that night . On the next day I organized myself a credit card with higher allowance and was trying to buy the car again. And due to this slight delay the price dropped over night to the low 60s. 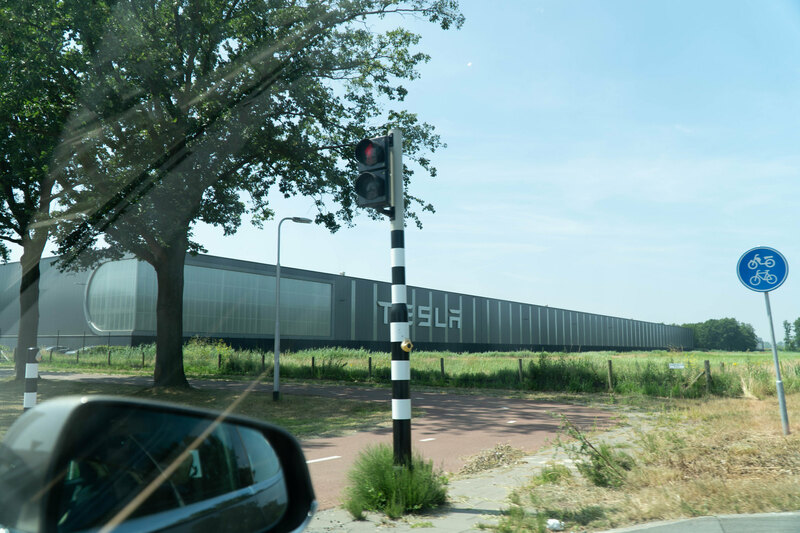 On day 800 I ordered my CPO model S with Tesla Netherlands. 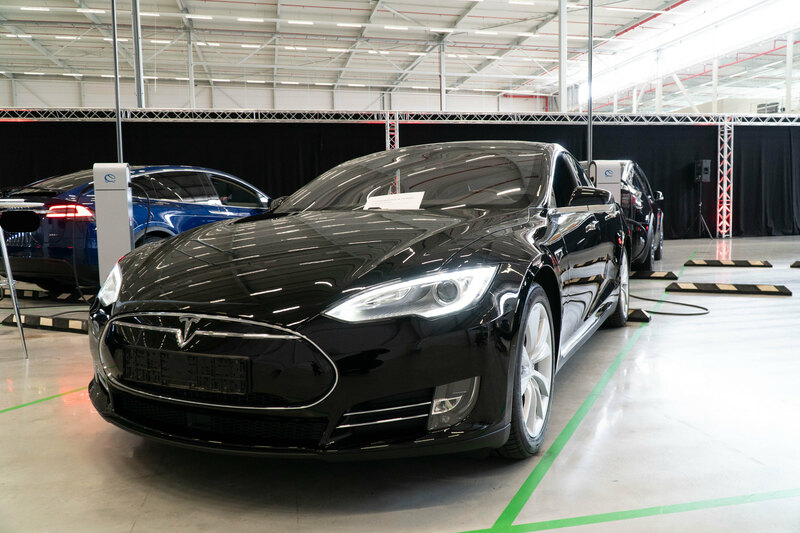 I'm going to pick it up at the European Tesla factory in Tilburg this wednesday, drive it home to vienna and already organized the legal part for the import as well. It seems that in Europe the CPO models are still beeing refurbished. I explicitly asked my Delivery Specialist and he confirmed that my car got fully refurbished. Of course I will confirm this tomorrow when I see the car myself. 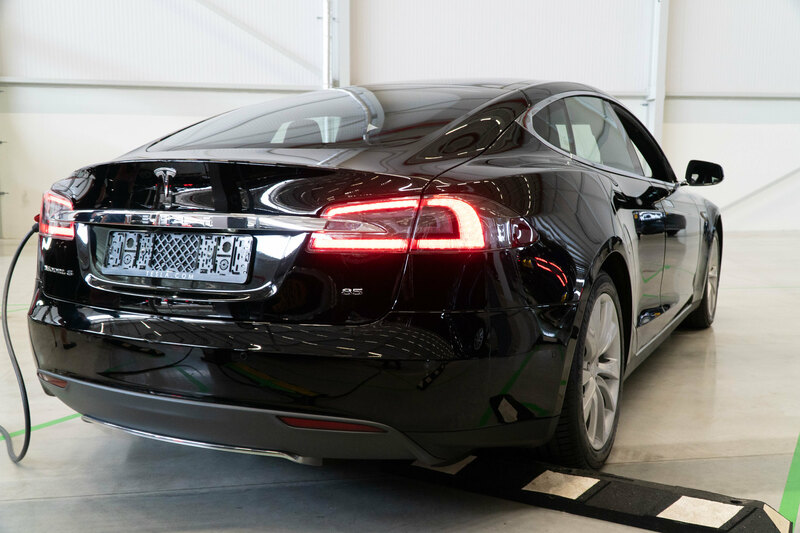 Herzlichen Glückwunsch zum tollem Einkauf deines (ich muss es jetzt haben) Model S!! Heartfelt congratulations for your super purchase of the (I got to have it now) Model S85! Great you even got it with SAS! Vielen Dank! Ich lese in deinem anderen Beitrag wie zufrieden du mit deinem bist und freu mich dadurch noch mehr auf meines. Thank you! I read in your thread how happy you are with yours and because of that I'm looking forward to get mine even more. Maybe I'm even able to get a tour trough the Tilburg factory but they can't promise that upfront. I will definatly keep it for the time beeing. Maybe a family member or friend wants it in the near future when they have experienced my Model S .
Funny part of the story was when I got my car imported at the ministry of finance they needed the emissions for the calculation of my taxes (we have a tax in Austria called NOVA which stands for Normverbrauchsabgabe) which basically makes even a very good (in terms of low emissions) ICE car significantly more expensive. They asked me how many emissions the car has. I replied it's a Tesla. Me: It's an electric car. They: Plug-In or normal hybrid...? Then they asked me to forward the registration. Seems like I found someone who has not heard of electric cars yet . It really seems that mine was fully refurbished. I found some small scratches on the inside but aside of that it is in prestine condition . Finally not busy driving anymore so I can post some pics . 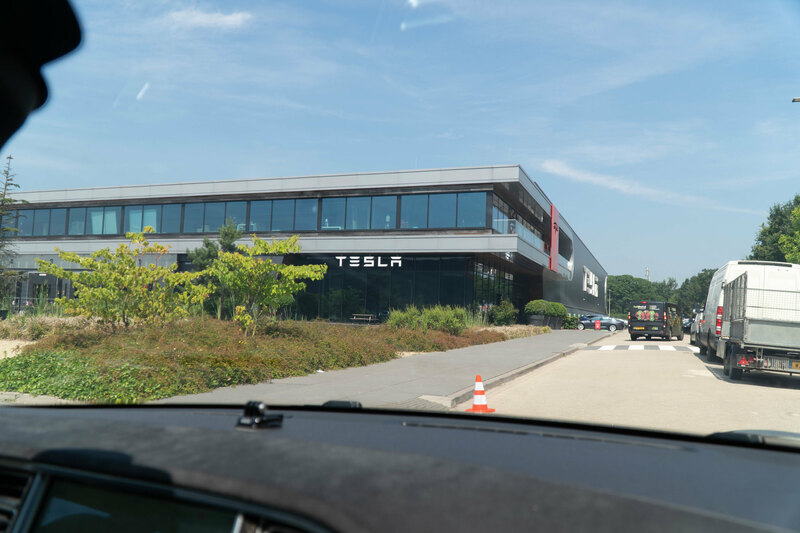 Driving in a Tesla taxi to the factory. Finally after the factory tour where I weren't allowed to film or take pictures they showed me my car.